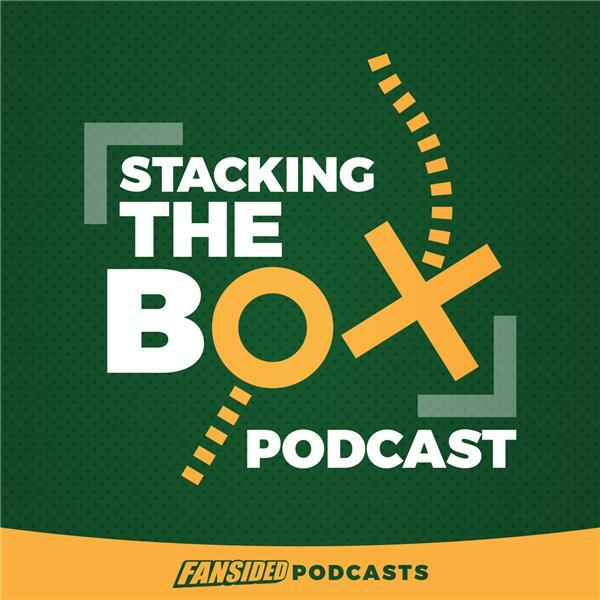 Matt Verderame and Josh Hill break down all the Week 13 action, including some massive NFC contests between the Philadelphia Eagles and Seattle Seahawks, and the Atlanta Falcons and Minnesota Vikings. Meanwhile, what is going on in Kansas City, and will the Chiefs emerge from their slide in time to win the AFC West. Finally, we make predictions and picks for each game, even the San Francisco 49ers and Chicago Bears. Somebody had to do it, and this podcast stepped up.